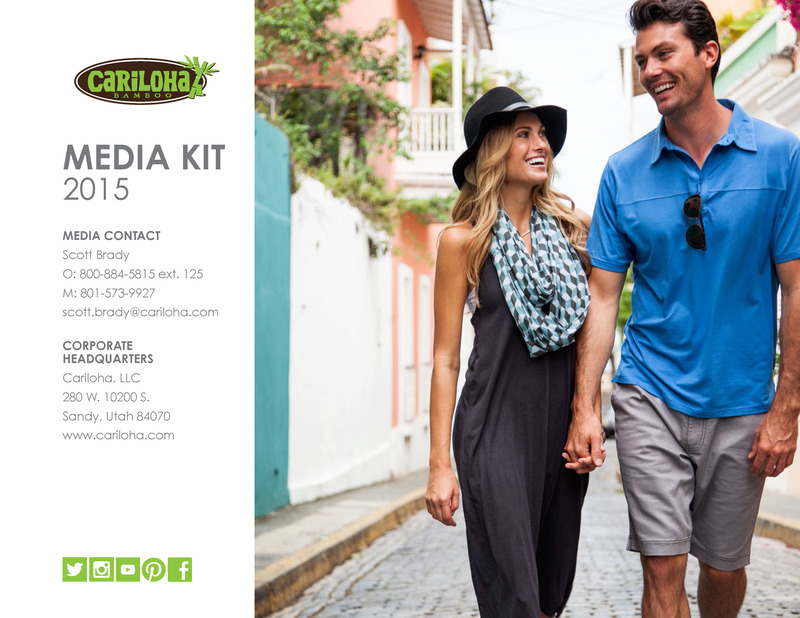 Cariloha is the only retailer in Las Vegas, and the world, selling exclusively bamboo apparel, bed and bath goods. Salt Lake City, Utah – September 9, 2011 – With almost 7 million private companies in America, Cariloha is the only one that offers an entire store experience that revolves completely around bamboo-based products. Hats, shirts, polos, dresses, shorts, skirts, socks, bed sheets, bath towels, jewelry and more – all made from unique bamboo blends. We live in a much more environmentally conscious world. Consumers are looking for more opportunities to protect and renew mother earth than ever before. Cariloha’s eco-friendly bamboo products bring such an opportunity to the Las Vegas marketplace. Located in the Shoppes at Mandalay Place, in between the Luxor and Mandalay Bay casinos off of Las Vegas Blvd, the Cariloha retail establishment doesn’t claim to be the ‘greenest’ store on the planet; not by a long shot, rather a step in the right direction. Cariloha Las Vegas staffers actually encourage visitors to touch and feel the bamboo-soft difference of their shirts, bed sheets, towels, and hand bags for themselves. In fact, every store visitor gets a free bamboo lei just for stopping by. Bamboo apparel is twice as soft to touch as cotton, and it keeps you a few degrees cooler, too. When the sun heats up, the bamboo fabric remains cool, despite the hot temperatures. That’s not all – bamboo is naturally antibacterial, hypoallergenic and repels odor and skin irritation, which comes in really handy on a hot day walking Las Vegas Boulevard.